It seems like unwanted pests are always trying to find a way into your home. During the summer it may be insects in search of water or trying to get out of the heat. With the onset of cooler weather, the mice, rats, and spiders come out in search of food, water, and a warmer shelter. With the constant barrage of creatures trying to enter your home, what is to be done? According to the Center for Disease Control, the first and most important thing that you can do to prevent rodents (and insects) from entering your home is to properly seal the exterior. You may feel confident that your home is impenetrable, but even the smallest hole can be an entry point for any number of pests. Did you know that a mouse can squeeze through a hole the size of your pinky finger and a rat can enter a hole the size of your thumb? With this information in mind, it is clear that every home needs to be inspected to ensure that it is completely sealed. Sealing the exterior of your home can be a big job and take lots of time, effort, and money. 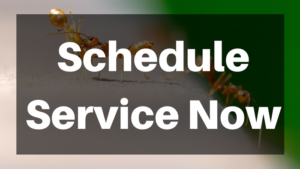 That is why the professionals at Vinx Pest Control offer specialized pest exclusion services. These services were created for the exclusion of rodents, but are also beneficial for insects as well. Our main focus is preventing pests from being able to enter the structure. A trained and licensed technician will come to your property to perform a thorough inspection, looking for any current entry points or potential entry points. Once we have carefully examined the exterior of your home, we will provide permanent solutions for the problem areas that we find. Each home is different, so we will customize the fixes to best meet the home’s needs. 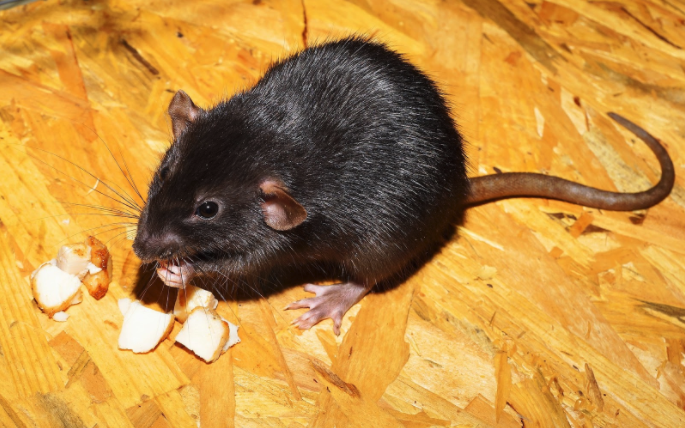 Typical products that we use include: wire mesh, hardware cloth, sheet metal, and caulking with metal shards to prevent rodents from being able to chew through it. Once all of the smaller holes are sealed off, it is also important to cover the large openings. These may include chimney openings, ridge vent openings, and other vents. We will install special protective covers that will allow these openings to retain their function, while also preventing animals from getting in. Due to our firsthand experience dealing with pest habits and behaviors, you can be assured that we know what works best to keep them out! 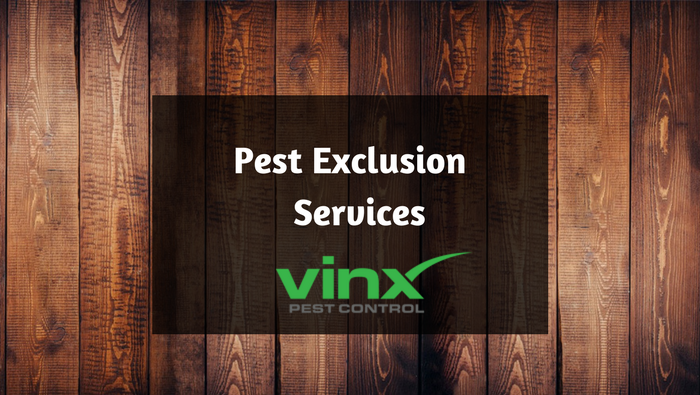 If you are interested in our pest exclusion services, contact Vinx Pest Control for a bid. At Vinx, we use the most effective and safest products, hire exceptional technicians, and have the best guarantee in the industry. 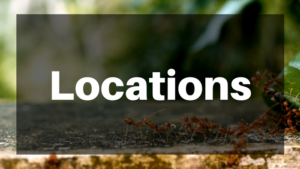 We are confident that we will be your go-to source for all of your pest control needs.